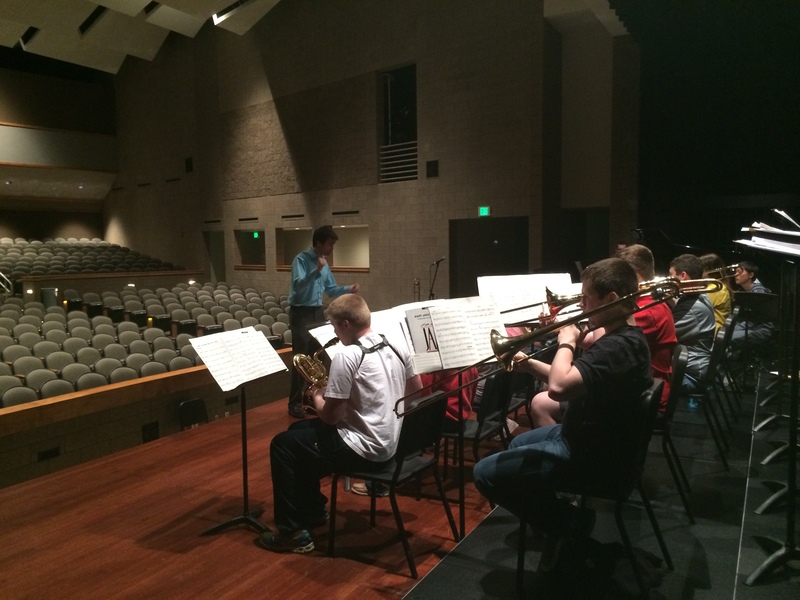 On Monday and Tuesday, April 14th and 15th, the Centennial, Northview, and Prairie Ridge Jazz Bands hosted guest artist Mike Conrad. 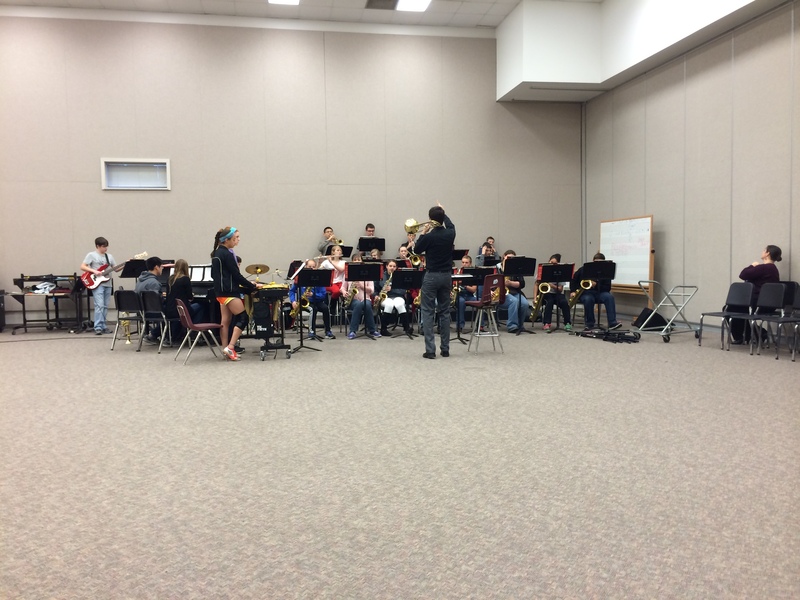 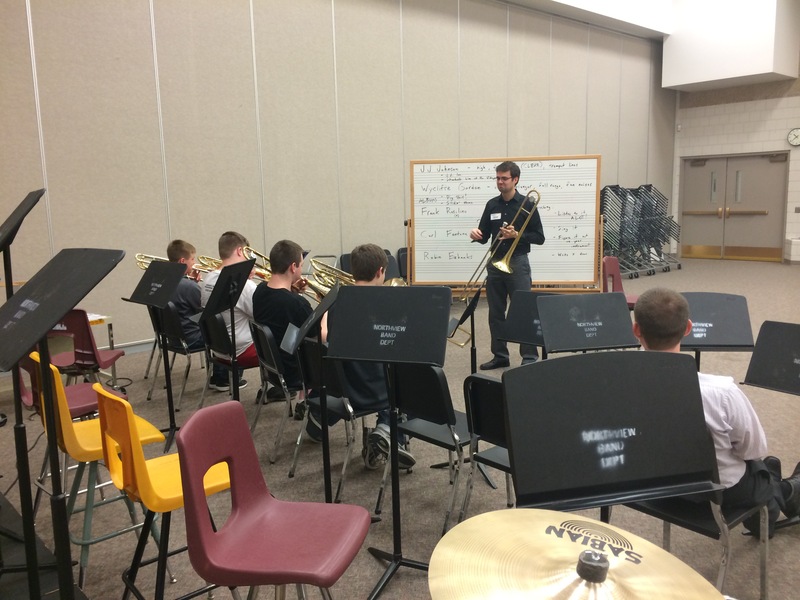 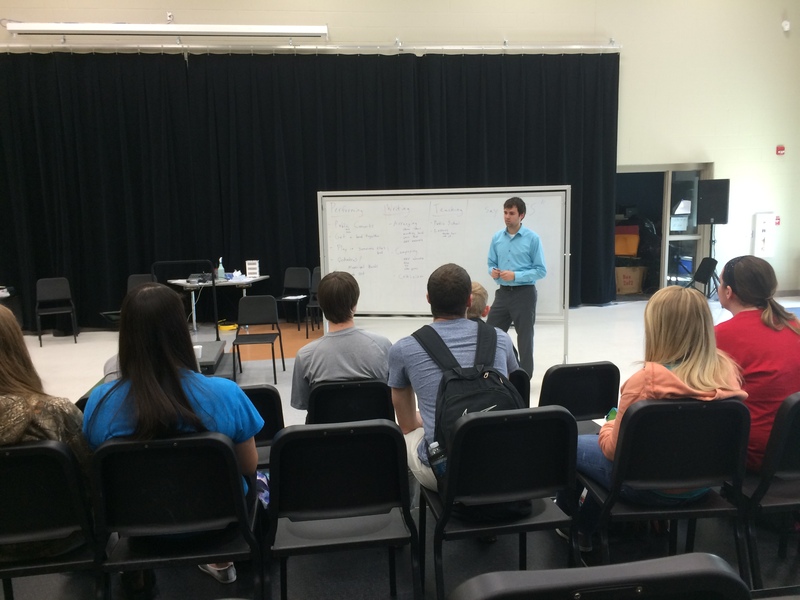 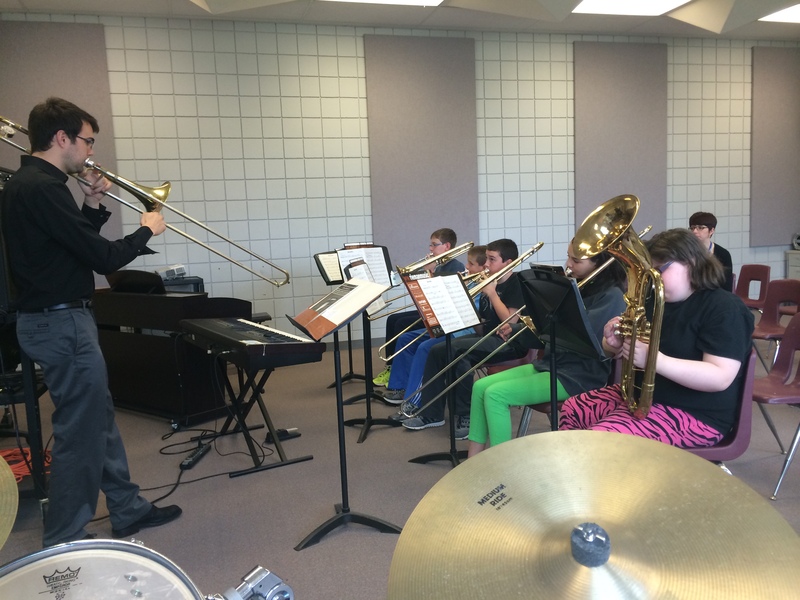 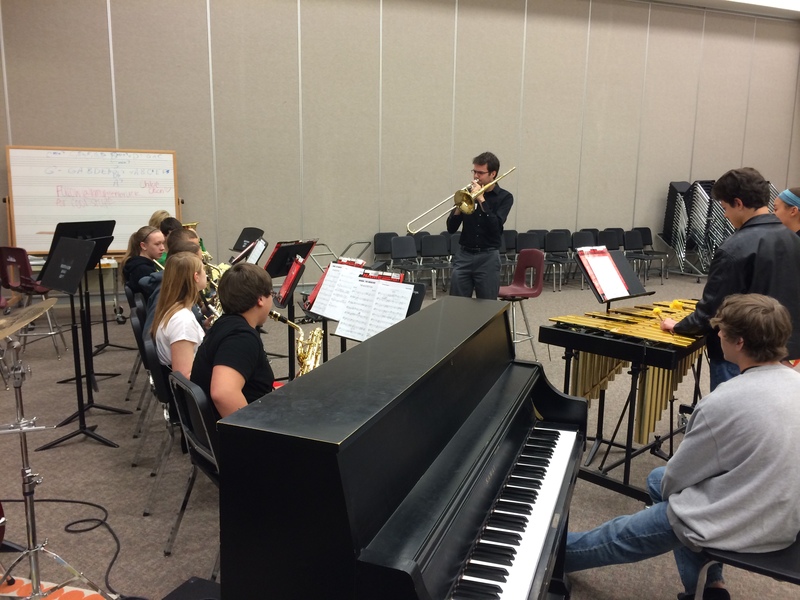 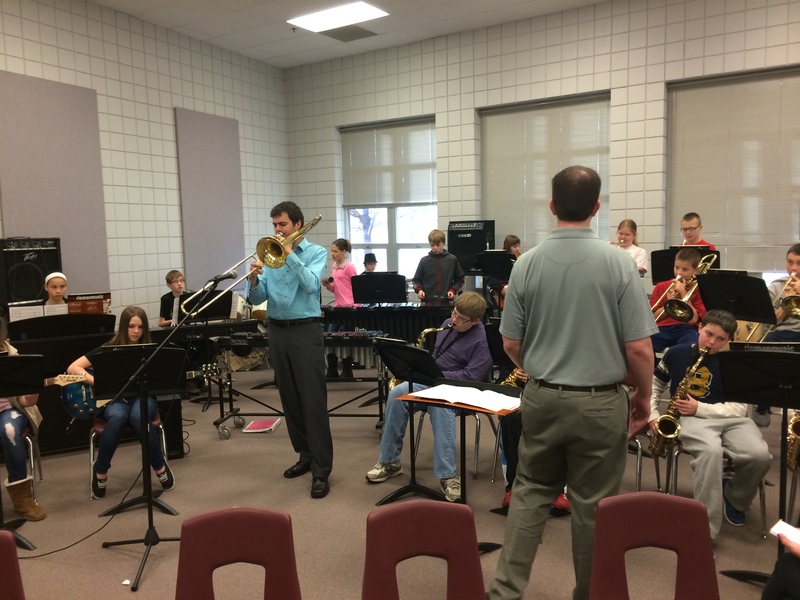 Over the course of his two day residency, Mr. Conrad rehearsed with all four jazz bands and presented master classes on trombone, improvisation, rhythm sections, composition, and careers in music. 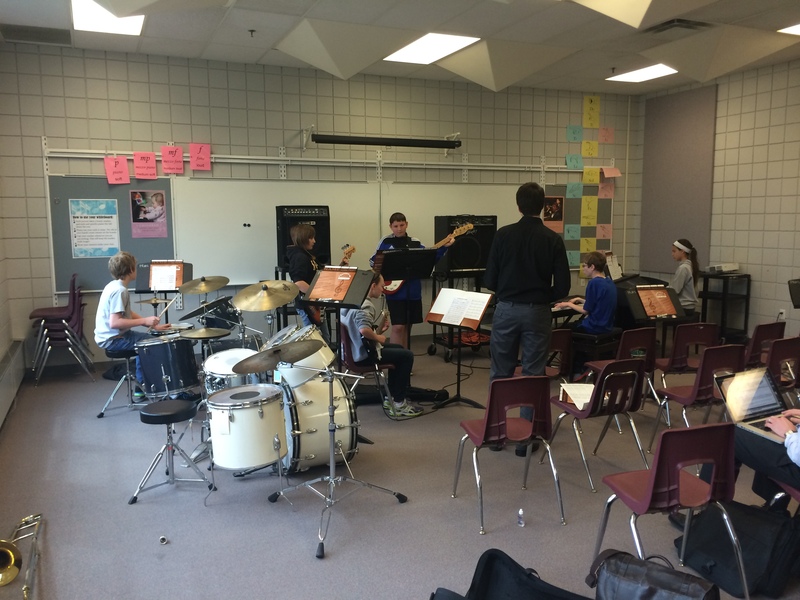 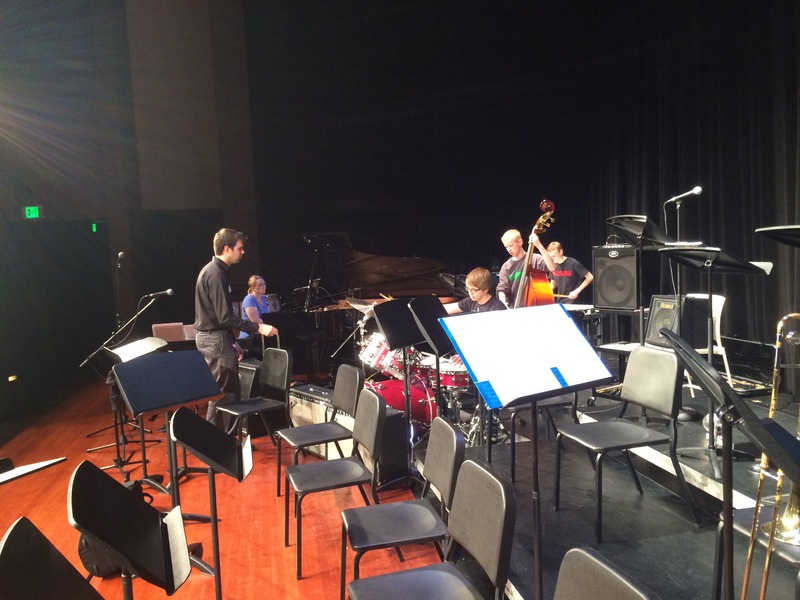 The residency was capped with a concert featuring the Prairie Ridge Jazz Band, the Northview Jazzguars, Centennial Jazz Studio, Centennial Jazz Collective, and Mr. Mike Conrad. 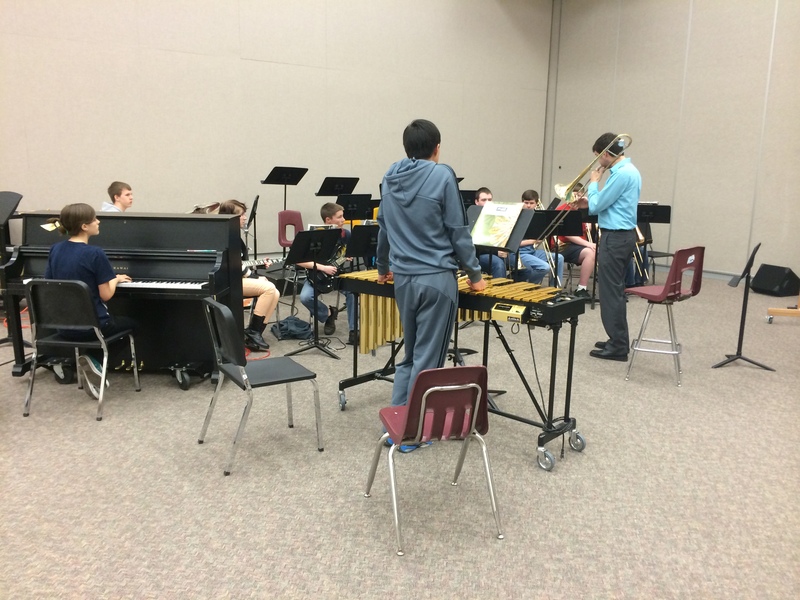 Read on to hear recordings and check out the video!